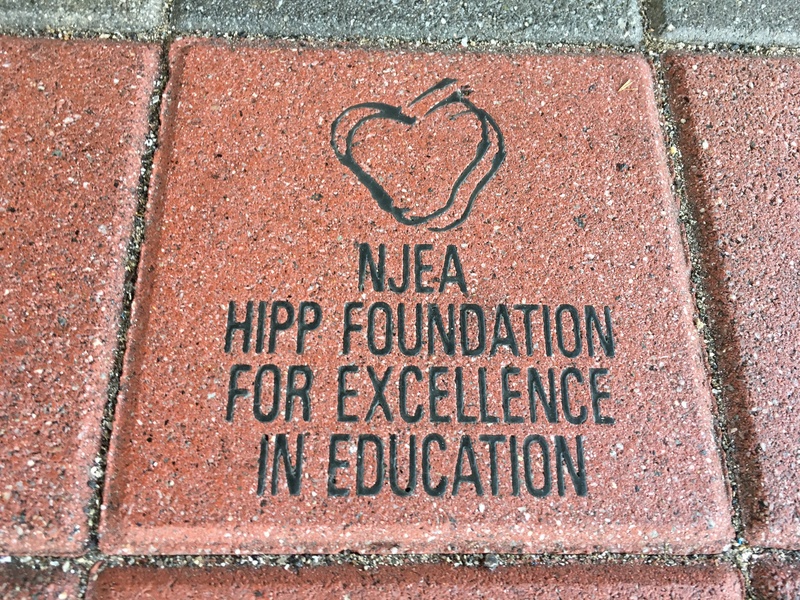 In Hopatcong Education Association (Sussex County), four nights throughout the school year, educators Jennifer Neu, Danielle Kovach and Alison Ibaceta host COHESION Night at Tulsa Trail Elementary School thanks to a $5,500 grant from the NJEA Hipp Foundation. During each two-hour program, students and families work together to solve a problem presented in the project-based learning activity. Families register for one of five activities offered each time. At the end of the evening, families take home an extension activity to work on at home. This program is all-inclusive. Materials are differentiated to meet the needs of all students. Non-English speaking parents have access to materials translated into their native languages. COHESION takes place at night so that parents and extended family are able to participate after work. COHESION Night activities include: Earthquake Challenge (design and build a structure that withstands earthquakes); Rocket Challenge (design and build a rocket to make vacation travel faster); Design a Playground (design a new playground for school); Hockey Hot Shots (improve the street hockey program in town); Electric Lessons (design and build a learning game with electricity); and Cafeteria Cookies (create better tasting cookies for the cafeteria). The program is evaluated through parent and student surveys. 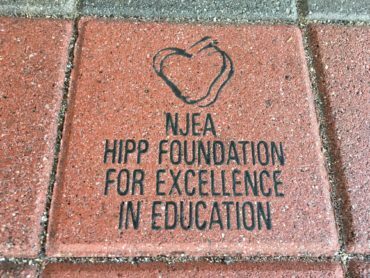 Implementation of this program is a collaborative effort of Tulsa Trail Elementary School teachers and administrators, Hopatcong Education Association, and the community. The program will continue yearly with the support of the Parent/Teacher Organization, school district, and local businesses.